Meritorious and hard-working students are the heart of AIB campus. Everyday students start their classes with hunger of knowledge as they are warrior of aviation sector of Bangladesh. In AIB, teachers share knowledge with students to help them to success in life and achieve their goals. Teacher and student have strong and friendly co-operation between them. Students relate their theoretical knowledge with practical situation and building various mind blowing projects with the help of teachers. 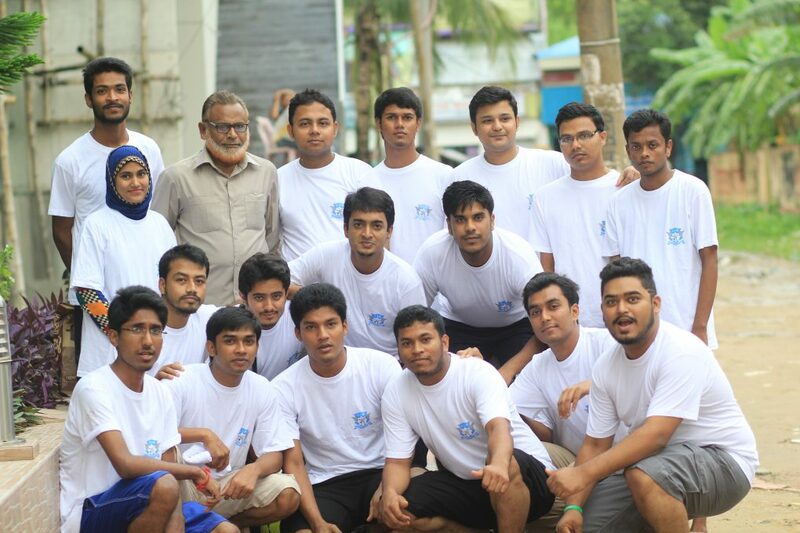 They have participated in various competitions; specially in MIST, IUT, AIUB, Dhaka Polytechnique, Skills and Training Enhancement Project (STEP) etc. To develop and enhance student’s knowledge, AIB arranges various industrial visits all over the country; specially in Shahjalal International Airport , Dhaka; Osmani International Airport, Sylhet; Shah Makhdum Airport, Rajshahi; Shah Amanat International Airport, Chittagong; Bangladesh air force museum, BUET, RUET, DUET etc. Students are also doing practical classes in AIB’s own aircraft (Fokker F-28) and other supporting laboratories. AIB has Aero Modeling Club for students to create and develop ideas in aeronautical technology. AIB family arranges various functions for academic purpose and enjoyment. AIB is one of the pioneer in aviation sector of Bangladesh and committed for the excellence in aviation sector all over the world.